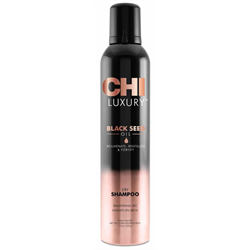 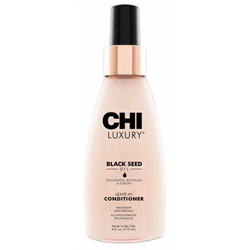 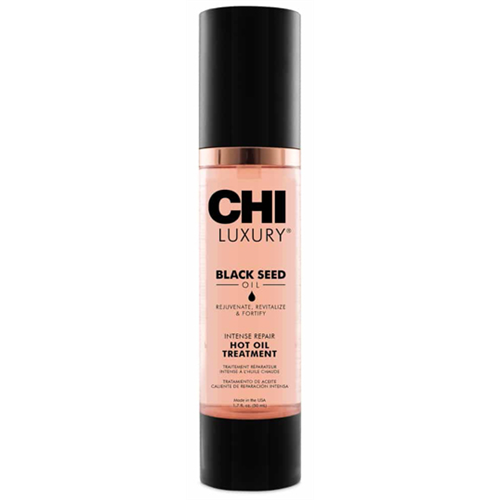 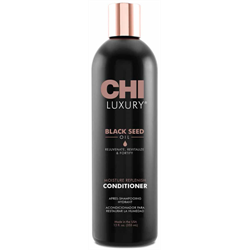 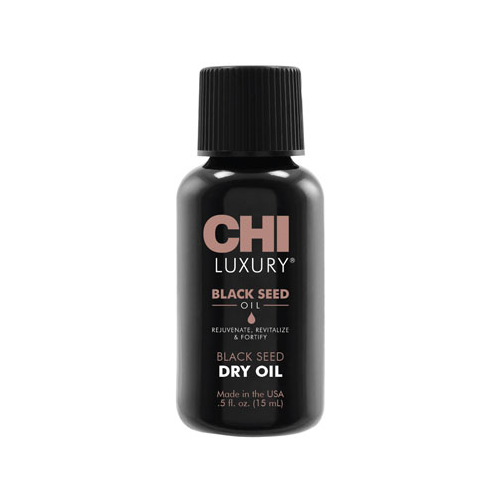 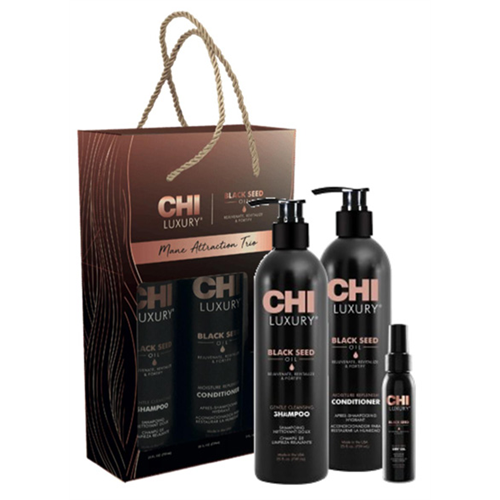 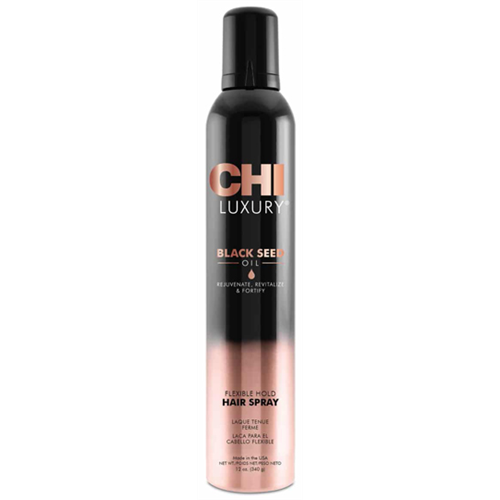 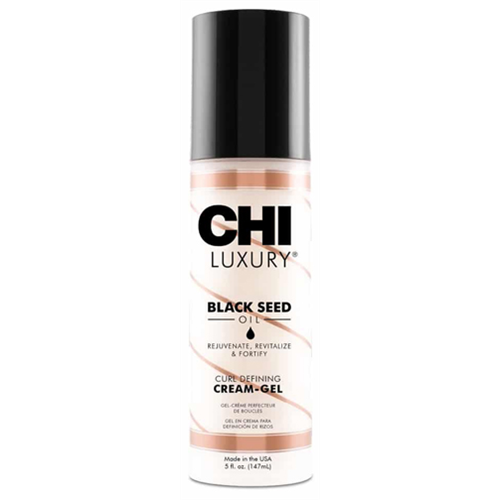 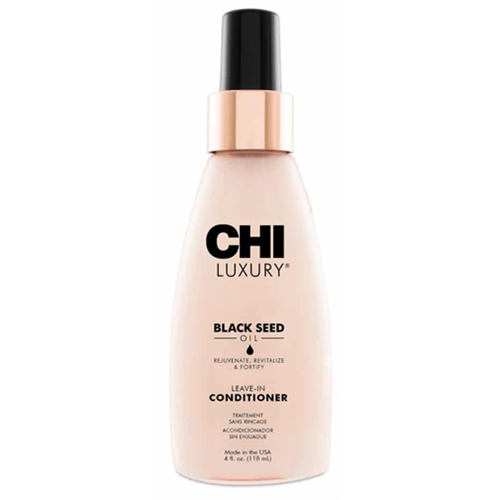 CHI Luxury Black Seed Oil provides a luxurious haircare experience with the ability to rejuvenate, revitalize, and fortify hair with Black Seed Oil. This exotic oil known for its rich healing properties helps to revitalize hair for soft, supple and shiny results. 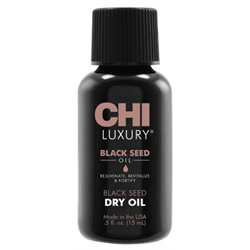 Black Seed Oil has been one of the most coveted oils for health and beauty since the ancient time of the Egyptians, known to be used devoutly by Cleopatra and other nobility. 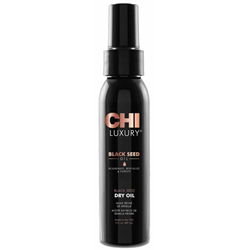 Rich in essential fatty acids and antioxidants, this moisturizing oil helps your hair stay strong and radiantly beautiful through any styling routine.